DUBAI, United Arab Emirates — Saudi Arabia is moving ahead with plans to hold a glitzy investment forum, despite some of its most important speakers pulling out in the global outcry over the killing of Saudi journalist Jamal Khashoggi. 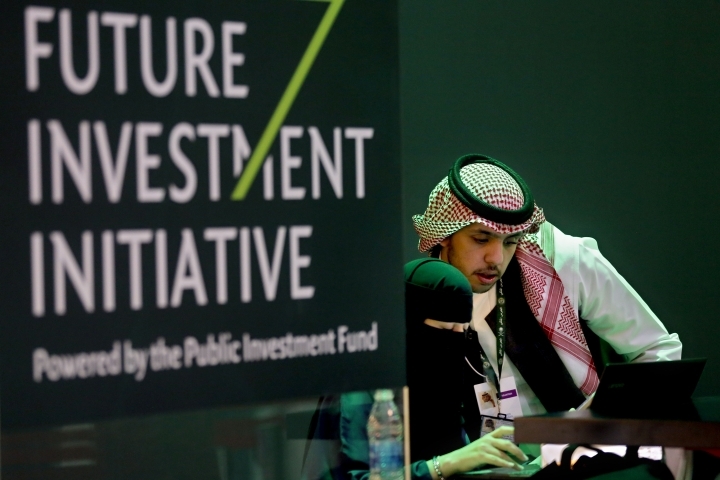 The Future Investment Initiative, which kicks off Tuesday, was intended to draw leading investors who could help underwrite Crown Prince Mohammed bin Salman's ambitious plans to revamp the economy. But after the wave of cancellations, it could instead highlight the kingdom's growing isolation and the damage inflicted on the prince's reputation — as well as potentially his political future. The prince, who is set to inherit the throne from his father, faces steep challenges. 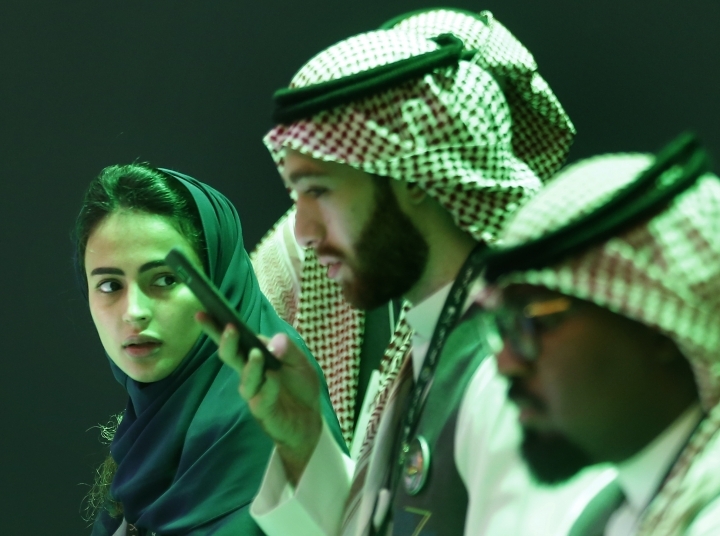 More than 4.5 million new working-age Saudis will be searching for jobs by 2030. 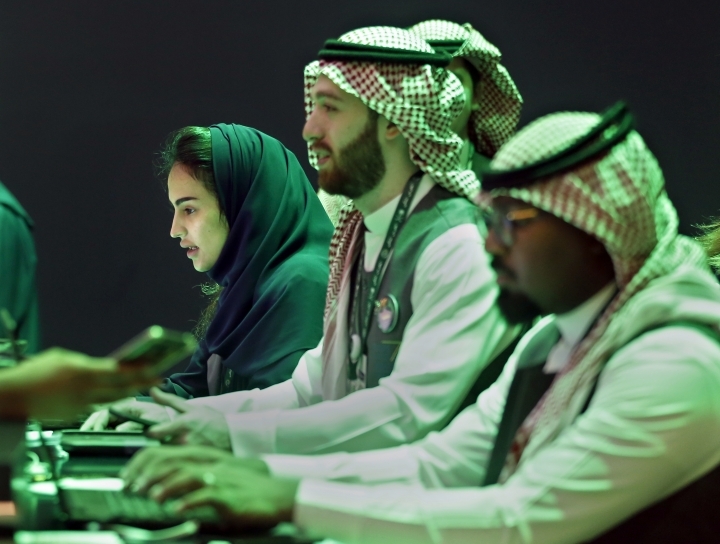 One estimate from consultancy McKinsey and Co. says the kingdom needs some $4 trillion in investment to create as many as 6 million new Saudi jobs by then. That's almost three times as many jobs as Saudi Arabia created in the decade leading up to 2013, when oil prices soared. 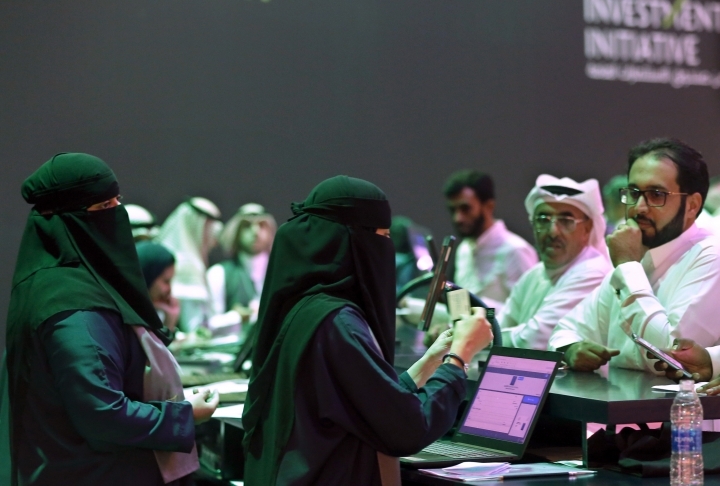 Without a comprehensive economic overhaul underpinned by trillions of dollars in investments, the unemployment rate for Saudi nationals could exceed 20 percent, McKinsey has warned. As unemployment rises, household income would fall— two key triggers that contributed to public fury and revolts in other Arab countries nearly eight years ago. Unemployment in Saudi Arabia has edged up this year to 12.8 percent. Currently, a third of Saudis seeking employment are between 25 and 29 years old. That number is expected to grow in coming years with half the population under 25. 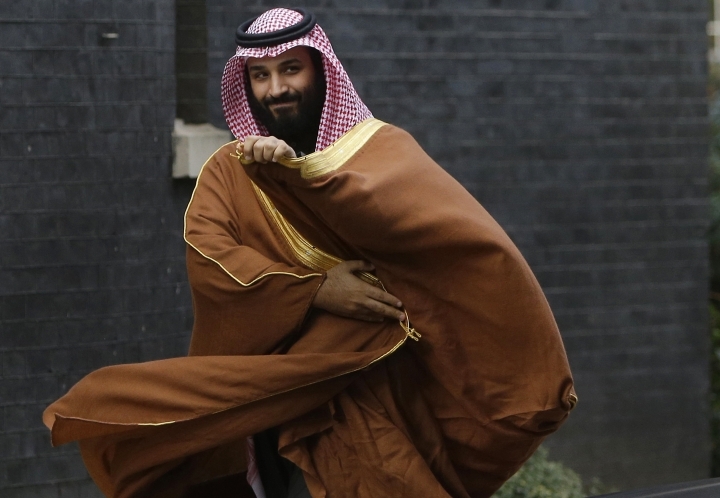 The crown prince's ability to shepherd the Saudi economy is now in peril after the killing of Khashoggi — a Washington Post columnist who had been critical of the crown prince — in the Saudi Consulate in Istanbul on Oct. 2. After insisting for weeks that Khashoggi had safely left the consulate on his own despite mounting evidence from Turkish authorities that he was killed by Saudi agents, Saudi authorities acknowledged his death last weekend, saying he had died in a "fistfight" with officials sent to convince him to return to the kingdom. Even that explanation has failed to silence critics, who suspect the powerful crown prince ordered the killing or at the least had knowledge of it. 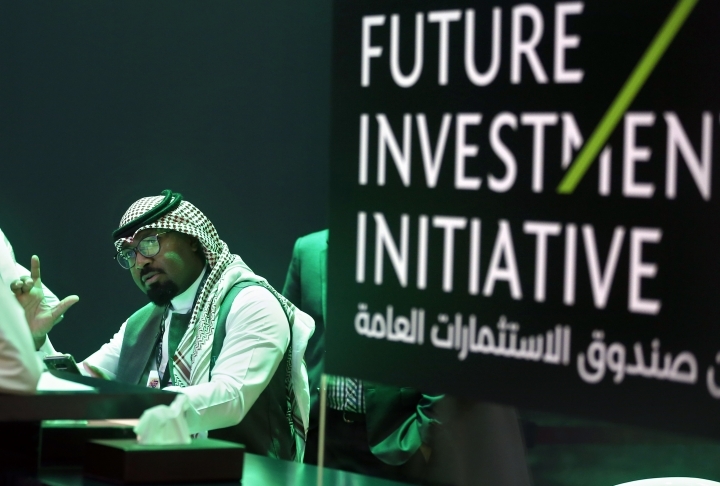 The Riyadh investment forum, which is meant to raise the kingdom's profile and attract global investors, has seen numerous executives cancel their participation, including the CEOs of JPMorgan Chase, Uber and Blackrock, as well as Virgin Group founder Richard Branson and the chiefs of the International Monetary Fund and the World Bank. All Western news outlets that had agreed to sponsor the Riyadh forum — The New York Times, CNN, Bloomberg, CNBC, the Financial Times and the Fox Business Network— have withdrawn their sponsorship in response to Khashoggi's death. On Monday, hackers appeared to have taken down the main website of the conference. Prince Mohammed has sought to distance himself from the killing, but international skepticism over the Saudi account of how the journalist died continues to mar his standing and has thrown into question whether Western executives will continue business as usual with the crown prince, who as King Salman's favored son is the second most powerful man in the kingdom. That could lead the prince to turn to Russia, China and other Asian nations still eager to do business with the oil-rich kingdom. "This is not going to be end of the Saudi economy. It is an important economy. It is a major oil exporter. It has other relationships across the globe," Ayham Kamel of the Eurasia Group said. "I think we somehow underestimate the importance of Asian businesses." 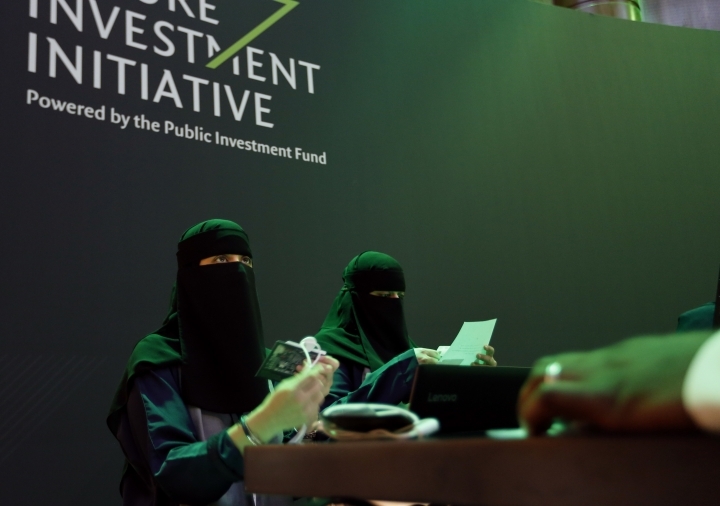 Last year, the investment forum debuted with Prince Mohammed announcing plans to build a $500 billion futuristic city in the desert called "Neom" and wowing the crowd of global business titans with pledges to lead the ultraconservative kingdom toward "moderate Islam." But just days after the forum, the emboldened prince launched a sweeping shakedown of Saudi Arabia's wealthiest businessmen and top princes for alleged corruption, transforming the same Ritz-Carlton hotel that had earlier hosted the investment forum into a prison for the country's elite. More than 200 people were rounded up, with many forced to hand over significant sums of their wealth in exchange for their freedom. An estimated 1,700 individual bank accounts were frozen. 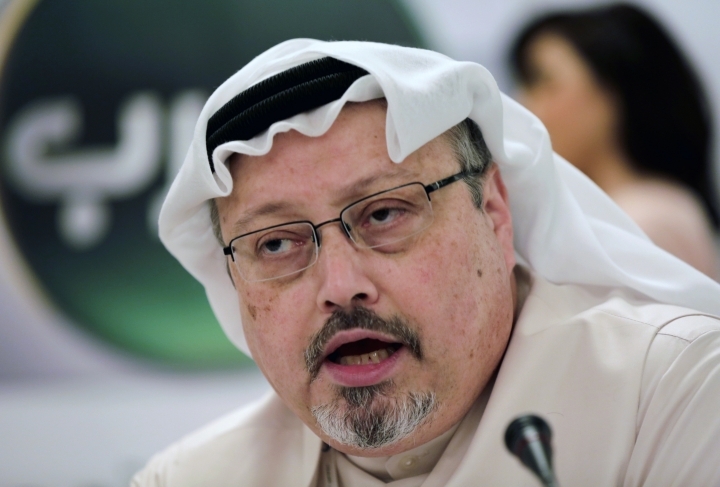 In columns Khashoggi wrote for the Washington Post from his self-imposed exile abroad, he lauded the crown prince's efforts to reform the kingdom, but sharply criticized his parallel crackdown on activists, critics and even some clerics whose only apparent crime was not publicly cheering the prince's risky moves to consolidate power. "We Saudis deserve more than the spectacle of royals and officials interred at the Ritz Carlton," wrote Khashoggi in a column shortly after last year's investment forum. "We also should have the right to speak about these important and impactful changes — and the many more needed to achieve the crown prince's vision for our country," he added, before concluding: "We are a kingdom of silence no longer."